Are you looking into the requirements and what’s involved in earning your tennis instructor certification? Or, maybe you’re already coaching or teaching like these folks. Either way, you owe it to yourself and your students to seriously consider the significance and benefits of earning your certification. What does certification mean to you and to a parent or student contemplating hiring you as their tennis instructor? Basically, certification is a process that gives recognition to tennis instructors who meet certain standards. It is a promise that the instructor will provide the quality services that he or she claims to offer. 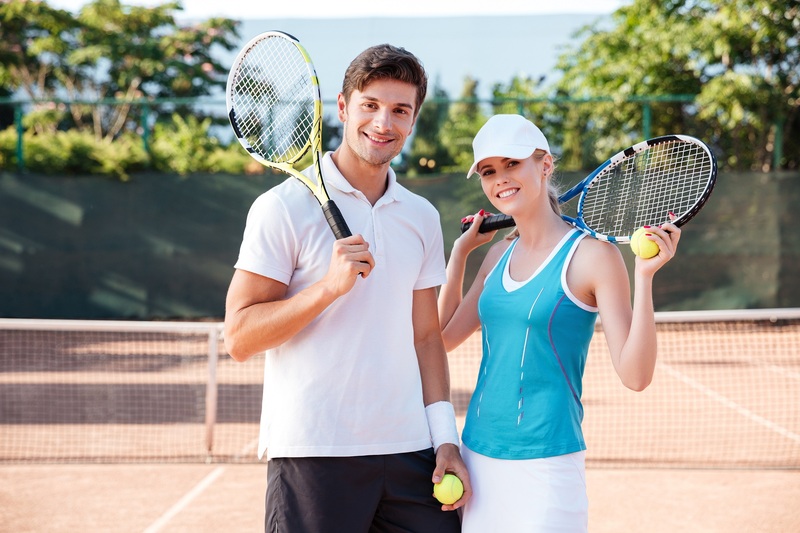 Tennis instructors directly affect the lives of both children and adults. For this reason, the National Tennis Academy® – USNTA™ has sought, since it’s organization in 1982, to protect the interests of this segment of the public by setting standards and training persons to become tennis instructors. To ensure tennis instructors meet basic standards, the USNTA produces and administers an accredited training and certification program consisting of 243 learning objectives with on-court training exercises. Tennis instructors who successfully pass the program are authorized to identify themselves by the designation USNTA-Certified. USNTA-Certified tennis instructors are dependable and competent educators who have agreed to abide by the organization’s Code of Ethics at all times. For a tennis instructor certified by the USNTA, the road to certification was both challenging and rewarding. So, as you can see, when it comes to providing parents and students with the best value, certification is the tennis instructor’s best friend. Tennis instructors throughout the United States and other countries are finding that with the National Tennis Academy they always receive individualized, person-to-person attention. You progress at your own pace. You study at home, practice the techniques with your own students on your local court, and then submit your completed work to the academy for grading. The academy will spend as much time as is necessary to help you develop your tennis instructor skills. Jump start your tennis teaching career. Request more information now! *48 + 12 = ?